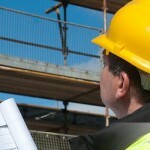 The person who carries out the basic construction skills only can apply for the green CSCS card. You can apply for the green card in two ways. First by the recommendation of the employers and this option is available for limited time and second option is to clear the CSCS test to get the CSCS card. Candidate who has job experience and other construction skills he can apply for the red CSCS card. Minimum experience of one year is required to apply for this card. Mainly managers and supervisors of the UK construction industry are found to hold the red CSCS card. To get better CSCS card you need to clear NVQ or SVQ level 4 or 5. 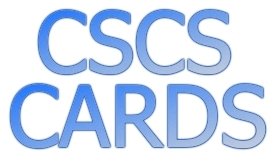 The CSCS card is issued on the temporary basis. Once you clear the level of NVQ, your red CSCS card is replaced by the skilled five-year card on the achievement of the higher level of NVQ.